HOW TO BOOST YOU ALEXA RANKING IN FEW WEEKS. ALEXA TRAFFIC RANKS is the best web ranking sites which all the advisers prefer they are based on number of distinct and unique views you are getting to your site or blog. They update this based on the past three month’s traffic to your website. 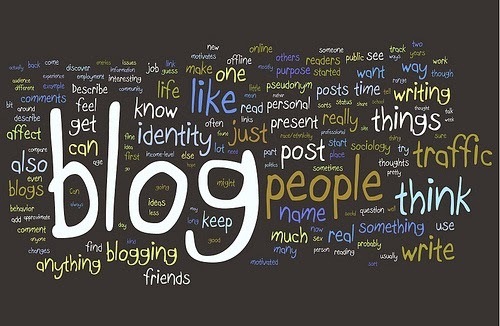 WHY DO YOU OWN A BLOG? What is the use of blogging without seeing a penny? Every advertiser prefers the ALEXA ranking first and to on top of it you need to imply White hat SEO or Black hat SEO or get some fake traffic to your website. But keeping your position on top need some tricks with genuine method and here is the method to increase your ALEXA ranks. POST AS MANY AS YOU CAN. This habit will help you to identify your mistake and the notice key points in your post which will help you in build your site traffic rapidly with unique visitors. These post contents must contain some unique keyword but a easy word to understand. ALEXA’S IS NOT A BIG POINT IN ALEXA RANKING. Many who are new to ALEXA think adding their toolbar and widget to their website would give a boot in their rankings but that is not going to happen it their strategy to get heir them on top. It is a proven method that only organic visitors can get on top of its rankings but most important thing you should keep in mind when you creating a post is to make it creative. So it is not a difficult task to complete anyone with dedication can do it in 40 day for sure to get under 100,00.